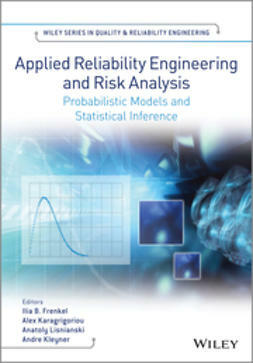 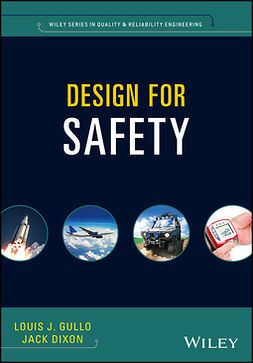 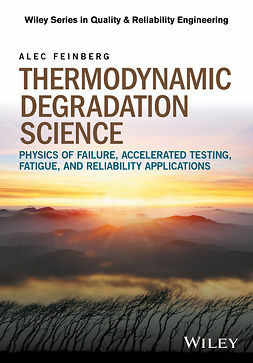 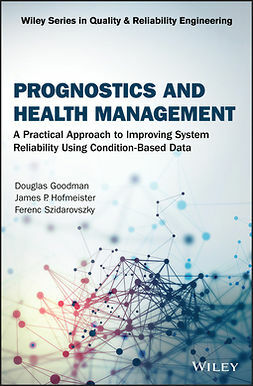 This book provides fundamental knowledge and best industry practices in reliability modelling, maintenance optimization, and service parts logistics planning. 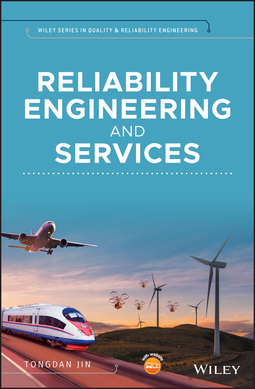 It aims to develop an integrated product-service system (IPSS) synthesizing design for reliability, performance-based maintenance, and spare parts inventory. 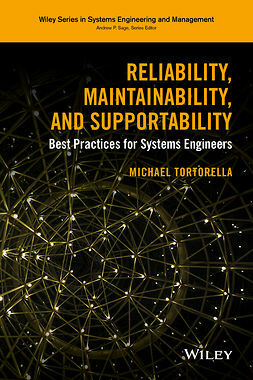 It also presents a lifecycle reliability-inventory optimization framework where reliability, redundancy, maintenance, and service parts are jointly coordinated. 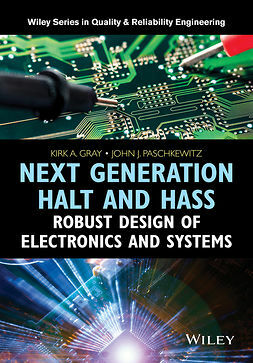 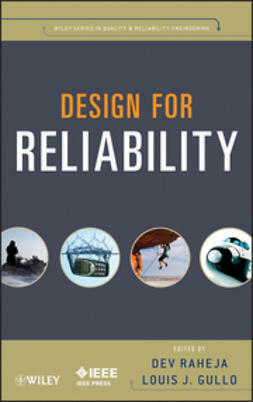 Additionally, the book aims to report the latest advances in reliability growth planning, maintenance contracting and spares inventory logistics under non-stationary demand condition. 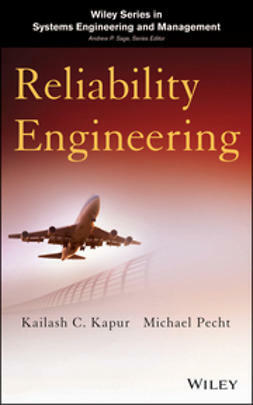 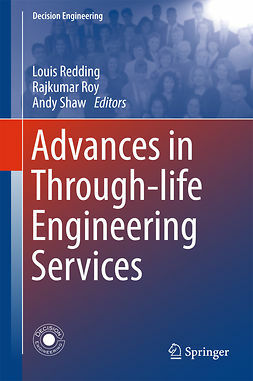 Reliability Engineering and Service is an important book for graduate engineering students, researchers, and industry-based reliability practitioners and consultants.